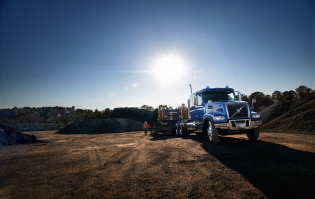 The best way to tackle a tough job is with a truck that’s even tougher. The VHD 400 boasts an unbeatable work ethic yet offers comfort and quiet allowing you to focus on the job at hand. 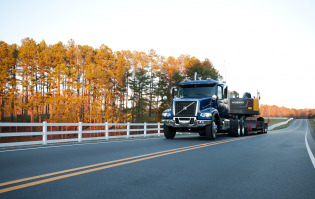 Those long hauls aren’t so taxing with the 42” sleeper giving you optimal rest, so you’re fresh and ready to get back on the road. 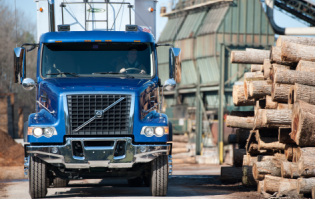 Whether it’s heavy or customized vocational duty, the VHD 400 get the job done. Even if the job calls for spending a night or two on the road. 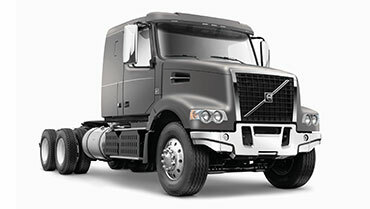 With the comfortable 42” sleeper, you’ll be comfortable and ready to tackle the road ahead.